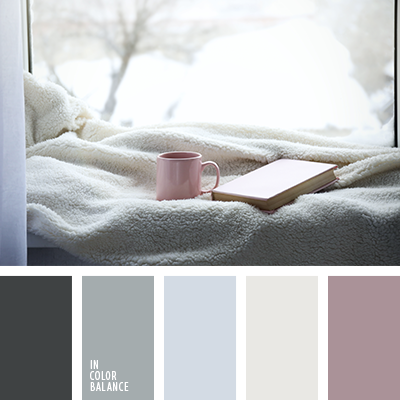 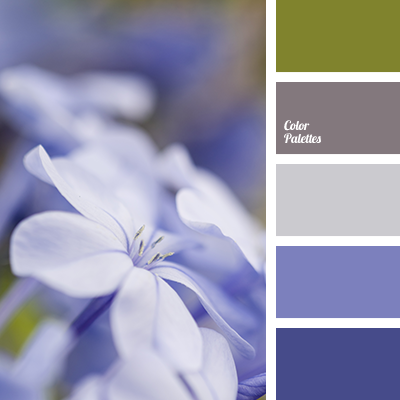 "dusty" purple, color of a dusty rose, color of snow, colors of winter, dark gray, dull purple, graphite gray, gray-blue, light gray, selection of colors for a living room, shades of cold gray, shades of gray, shades of silver, silver. 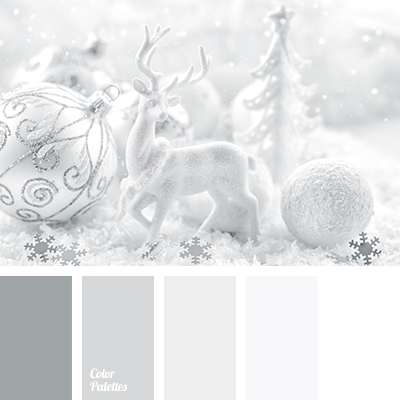 gentle shades of silver, gray and white, New Year colour palette, New Year colours, New Year palette, pale silver colour, palette for a New Year, shades of silver, shades of silver colour, shades of white, silver and white, white and gray, white and silver, yellow and silver. 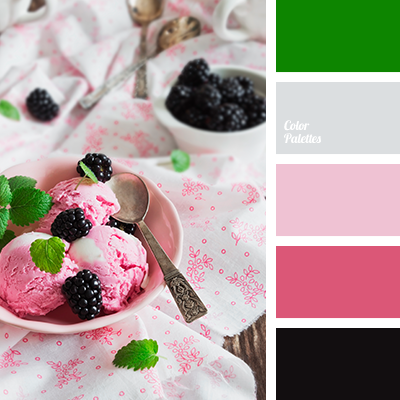 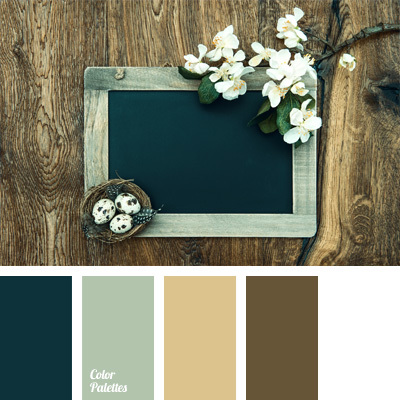 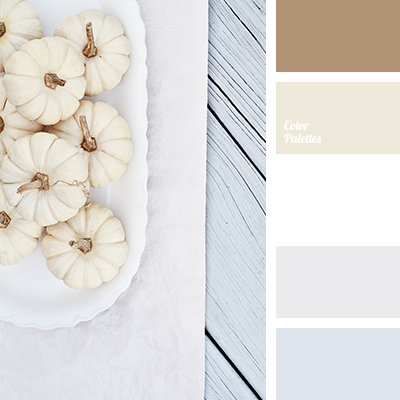 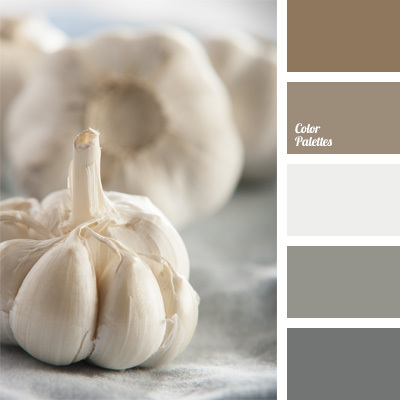 Brown Color Palettes, colors for decoration, dusty colors, gray, gray and brown, light gray, pastel shades, red-brown, shades of brown, shades of reddish-brown, shades of silver, silver. 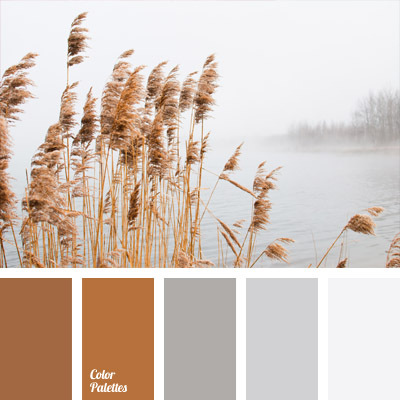 cold shades of brown, color combinations, color matching, color of the silver, color scheme for design, colors for the apartment design, shades of brown and gray, shades of gray, shades of silver, silver.